Plumbing inspections are very important. Home improvement is not always cosmetic. San Diego home plumbing problems hidden inside your property can decrease your home’s value. Hiring an experienced plumbing inspector to come in a check out your home is especially important if your home is more than 10 years old. Hidden water leaks or other minute problems can become a pricey headache later on if repairs are delayed. Ask that they test the home’s water pressure. Go green! With many current home buyers putting an emphasis on green homes and environmentally conscious living, adding low flow devices to your shower heads and faucets is an easy way to increase interest in your home. Another way to go green is by installing energy-efficient toilets in your bathrooms. These improvements really do work great while saving water and money. Upgrading your San Diego home plumbing fixtures around your home will also help increase the value of your home. We also recommend that you replace any plumbing fixtures that are more than 10 years old or are not consistent throughout your entire home. If you have builder-grade fixtures, like nickel and copper, throughout your home, it will be inexpensive to upgrade. Install a tankless water heater. Tankless water heaters supply on-demand hot water by rapidly heating water as it passes through a heating element. Instead of holding 40 or more gallons of water and heating it 24/7, it heats it as you need it. Besides being convenient, tankless water heaters provide incredible energy savings. They are also a plumbing upgrade that will add value to your home. Adding a water softener in your San Diego home will also increase your home value and help fend off expensive plumbing fixes further down the road. 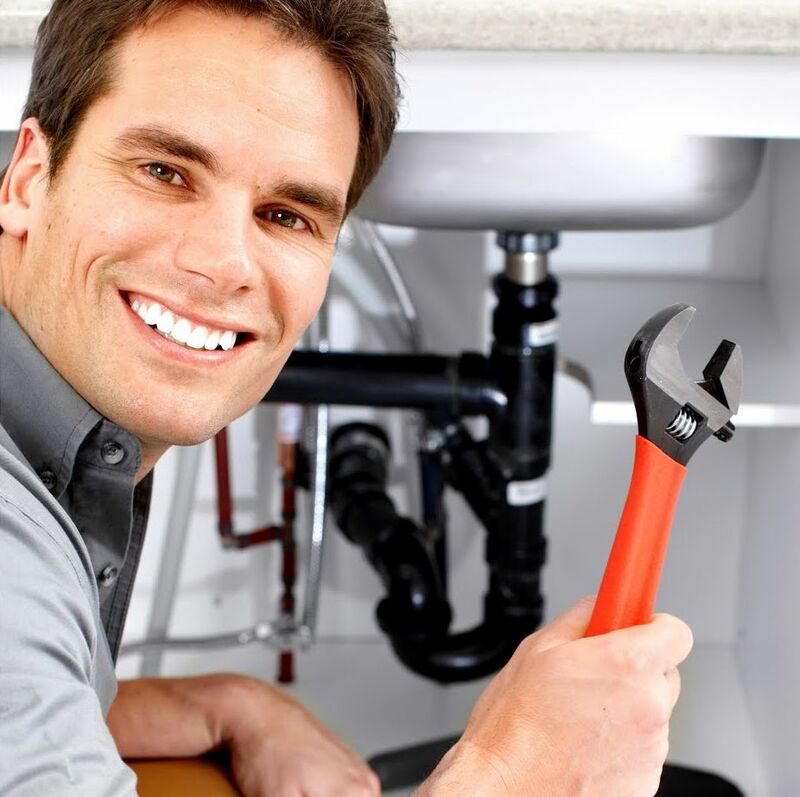 For more information about improving your home plumbing and finding a reliable San Diego plumber, visit us online.